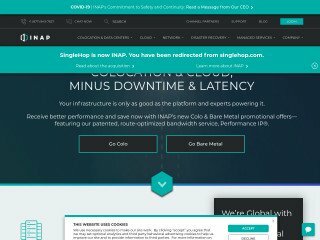 Colocation hosting is a form of web hosting service with some unique features that differentiate it from the standard services found within a large variety of web hosting plans. Generally, a web hosting service provides you with all the necessary resources for setting up and maintaining your web sites. This includes a shared access account to the servers of the web host and the software applications they offer. Shared web hosting plans are ideal for small websites and flourishing web businesses. However, things undergo a drastic change of scale when it comes to bigger and better companies and websites. These require their own dedicated servers to handle all the strain of the website. 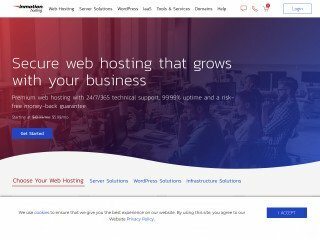 Normally, a web hosting service does not quite fit the bill for these companies. So what does? It is collocation hosting that comes to the rescue and here’s how. 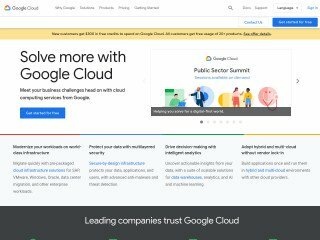 RELATED: Do You Need Cloud Hosting? Colocation hosting is a modified web hosting service where the client uses its own server and lugs it down to the data center of a web host where all the care and maintenance activities are handled by the serving web host. 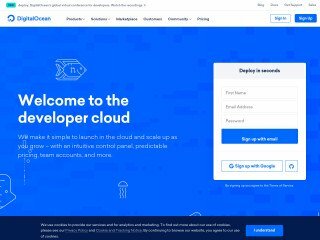 The idea behind using such a service is to be able to use a self owned server custom configured according to the needs and supplement it with the rented resources of a sophisticated data center where all the environmental and Internet connection activities are carried out by the web hosting company. Programmers and website developers prefer to have the standard activities of website hosting assigned to a service provider and like to have considerable breathing space in terms of the software and hardware capabilities of the server that powers the website. Colocaton hosting is the ideal service to achieve these ends. 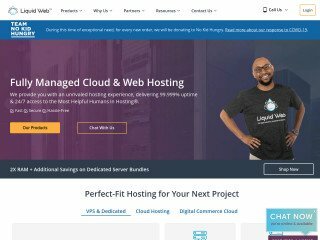 The control you have over the content and services you can render to your clients through your websites running on a collocation web hosting system is simply amazing. You know your objectives of creating a website precisely, and might not find a hosting plan that caters to all your needs. A collocation hosting plan allows you to set the hardware and software configuration of your server and thus allows you to enjoy a great deal of flexibility in working with the server. As you concentrate on creating a website that serves your customers, your web hosting service provider takes care of the server’s environment and power supply needs. The responsibility of the upkeep of the server, however, rests with you.